9/30/06 - New tracks now available for NR2003. Hoosier Raceway, Big Timber Road, Wabash Raceway, Fort Wayne Superspeedway, & Airborne Speedway. You can find these tracks in the Downloads section of the forum. To contact the authors, register at our forum (link on the left frame). Overlapping text? Change your font size! 12/11/06 - New registrants for the Team SLM forum have once again be disabled. If you would like to join, email me at mintedllama@gmail.com There is just way too much spam... if you seriously want to join, email me. To prove you are not a spammer, please show me you can speak english AND tell me what year DALE SR finally won the big one at Daytona. 2/15/07 - A new racing season is upon us, how great is that? Join us in our forum, details on how to register are down below. Sorry to make you jump through all the hoops. Speaking of the upcoming race season, good luck to Steve Wheeler running his late model down in Florida! And thankfully for the generous forum posters at 'The Zoo' and many others, he will be equiped with a HANS device! Thanks for the decklid, we hope it stays as nice as it currently looks! 7/26/06 - PC Gamer article about iRacing's on-going project. Click the link for more info. Just a bit more lip service, stuff we already know. Except the wide audience that subscribes to PC Gamer also now knows. It will be a gradual release, which is good since dumping a lot of people on a new online service could be a hassle. Ask the World of Warcraft audience. The forum is still going strong, sign up if you want to join in on the conversation. 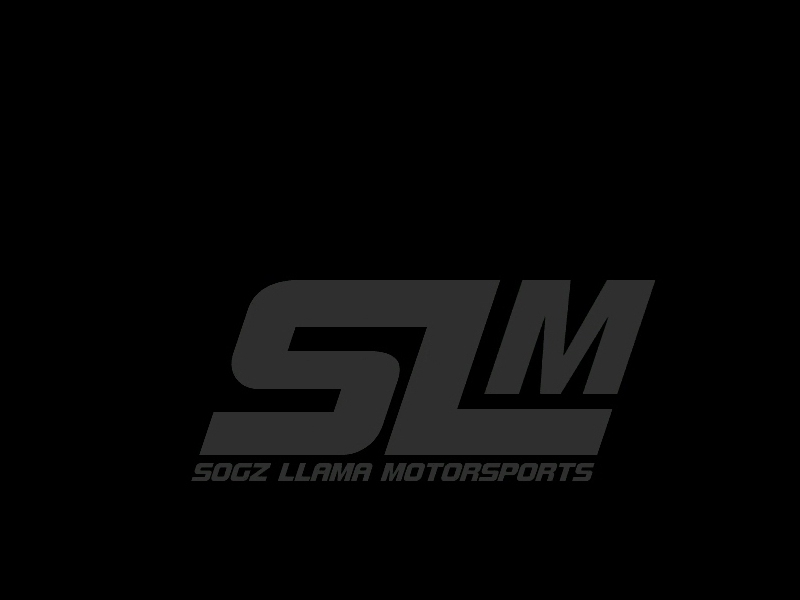 There is a sim racing section so those that don't want to intrude upon the mindless banter that is the teamslm forum can keep in there. It's safe, for the most part. 12-18-07 - Big Timber raceway has been updated, check it out on the downloads section. Also, Traveller is putting the finishing touches on Milano 2.0 for NR2003, check the forum for more details. Download link will be posted when it is completed. 6-22-07 - Hello! Just a brief reminder, if you want to join our forums... you will need to drop me an email. There is just way too many spam registrants, and I won't even know you registered so I won't approve you unless you send me an email.